Choose Tap over bottled water. You'll save money, protect the environment and support your community. 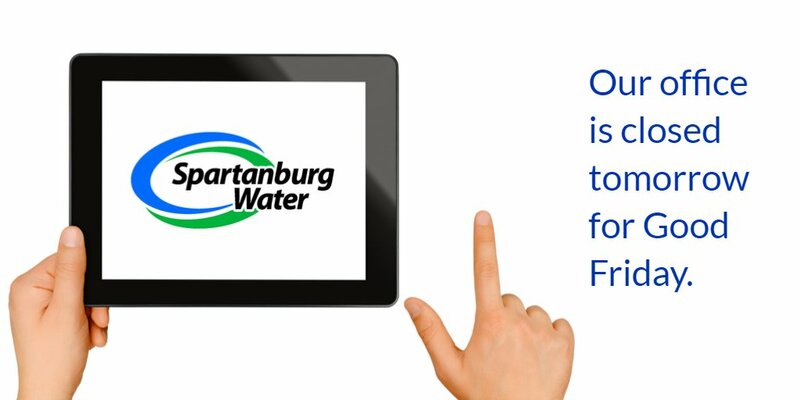 Businesses and industries in Spartanburg are choosing tap. Let us help your company save money and do away with costly pre-packaged, bottled water! The Way to Wellville represents a new and exciting challenge: To develop new and innovative solutions that accelerate community health. Spartanburg is one of five communities in the nation chosen to participate. The Way to Wellville will inspire everyone in our community to create changes that lead to better health. Here at Choose Tap, we've accepted the challenge. Join us on our journey to a healthier Spartanburg!